If you’re looking for inspiration for your next fishing trip - have a read through what we think are some of the top sea fishing destinations in the world. If you’re looking for an excuse to head to the beautiful Caribbean islands, then this could be it. The Caribbean is home to some of the best sea fishing the world can offer. The warm, clear waters of the Caribbean ocean attract hundreds of species of game fish and is the ideal sea fishing destination for all members of the family – regardless of age or skill. Expect to catch fish such as albacore, marlin, barracuda, sailfish and mackerel. 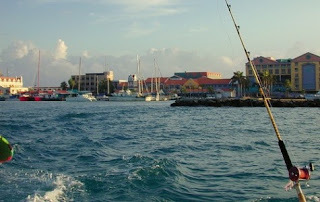 Look for cheap holiday packages to the Caribbean that include charter fishing trips. Some of the cheapest holiday packages depart from Puerto Rico and Aruba, however Antigua is generally regarded as the best island for sea fishing. Spain is a fisherman’s paradise with over 2,000km of coastline to explore. The best places to head are the Atlantic and Mediterranean coastlines. Fishing is a popular recreational activity in Spain and there are endless ports and marinas to set off from across the country. 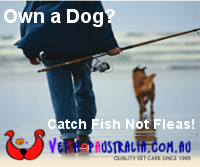 Sea fishing charters depart regularly and can be found at very affordable prices. Spain is a good sea fishing destination all year round, but between July and September you can experience swordfish fishing at its best. You can find cheap flights to Spain from most major cities around the world. If you’re after marlin, then Mauritius is your best bet. Situated off the eastern coast of Africa, the year-round warm climate makes it the ideal breeding ground for marlin and many other sought-after species such as tuna, blue marlin and bonito. The best time for sea fishing in Mauritius is between October and April. 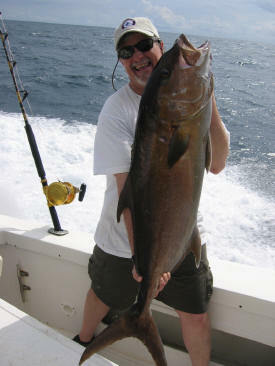 Sea fishing charters departing from Mauritius are very affordable and generally much cheaper than in other destinations. Some of the best departure destinations in Mauritius are Le Morne, Trou Aux Biches and Trou d’Eau Douce. 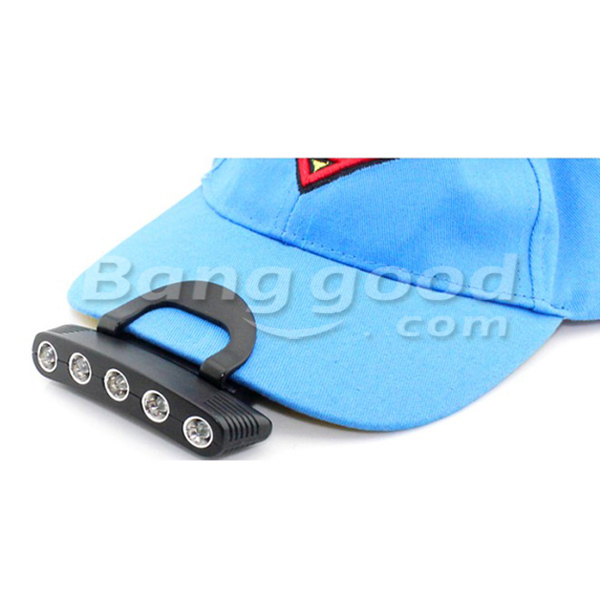 One country that generally doesn’t pop into people’s heads when they think of sea fishing destinations is Panama. This hidden gem is one of the world’s best kept fishing secrets and many of the world’s largest catches have been made from the waters around Panama. Expect to catch billfish, black marlin, sailfish, yellow fin tuna, red snapper and more during your fishing trip. If you want to experience the best sea fishing in the world – Alaska without a doubt takes the title. 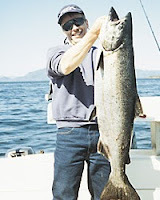 Not only does Alaska offer some of the most spectacular scenery for your fishing trip, but you will find some of the largest and freshest fish in the world. Best known for its scale-breaking King salmon and halibut, Alaskan waters also regularly produce species such as black cod, trout, bass and pike. You should head to Alaska during the warmer months as much of the waters surrounding the state are frozen during the winter. Flights can be expensive so look out for cheap holiday packages to Alaska.